Manfrotto 059 Background Paper Single Hooks. 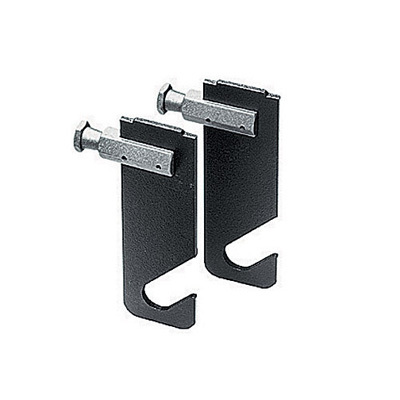 Set of two wall fixing background paper holders for one Expan 046. Plugs into Super Clamp 035 socket. 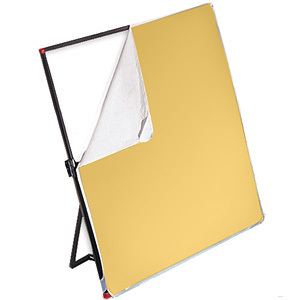 Manfrotto Background Supports & Accessories – Manfrotto offer a variety of different components for setting up a portable or fixed background support system. The Expan background paper/fabric roll drive set is at the base of our background support systems, whether manually driven or motorised and remotely controlled. The Manfrotto Group is a world leader in the design and manufacture of photographic and video camera supports, lighting supports and suspension equipment for professional photography, video, broadcast and cinematography. 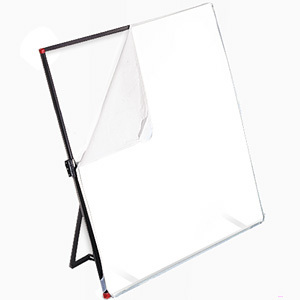 Manfrotto Lighting Supports & Accessories – we are happy to offer a selection of Manfrotto's high quality Studio and Lighting Supports, as well as accessories for use in and out of the professional photographic studio.